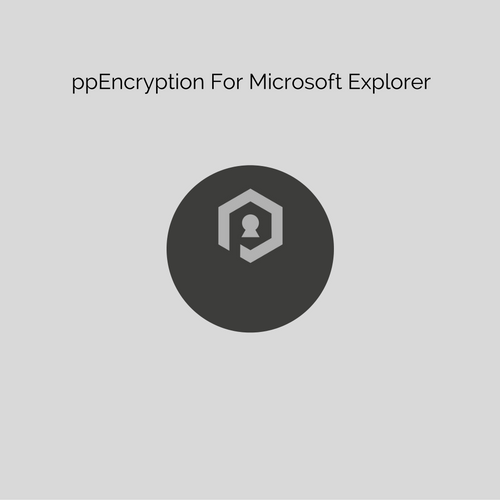 Microsoft Explorer Encryption. Files Protected From Ransomware. Get unbreakable file encryption that is fully compatible and integrated with Windows Explorer. Ensure the safety of your data by encrypting any folder or file in the cloud or offline.